January 13th was a chilly Saturday, yet thousands of Baton Rouge locals and visitors bundled up and made the trip to the First Annual Louisiana Street Food Festival despite the cold. 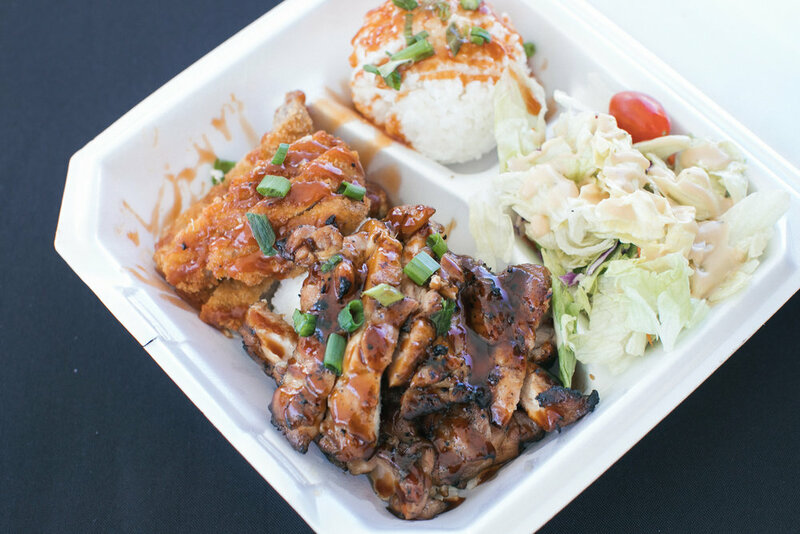 Lining S. River Road by Raising Cane's River Center were 22 independent chefs from across the state, operating from food trucks and pop-ups and ready to serve their street food specialties to the hungry crowd. The fest was a new addition to the Louisiana Marathon weekend and the first of its kind in Louisiana. A month after the Street Food Fest found its way into the hearts (and bellies) of so many, we're happy to offer you a recap of the day through photos. Please enjoy the bright faces and delicious dishes of the First Annual Louisiana Street Food Festival! Images captured by Ollie Alexander and Phil Roberts (for ThreeSixtyEight). Spoiler alert: The fest will be back bigger and better in 2019! Mark you calendars for January 19, 2019 and stay tuned for more! A customer orders from Lake Charles-based The Sloppy Taco. We're already looking forward to making memories (and stuffing our faces) at at the Second Annual Louisiana Street Food Festival on January 19, 2019. Be sure to give us a follow on social @myhousesocial to stay up to date with our chefs and their culinary creations! The 2018 Louisiana Street Food Festival was produced in partnership with the Louisiana Marathon, Red Cake Events, Ainsley's Angels and Louisiana Runs.